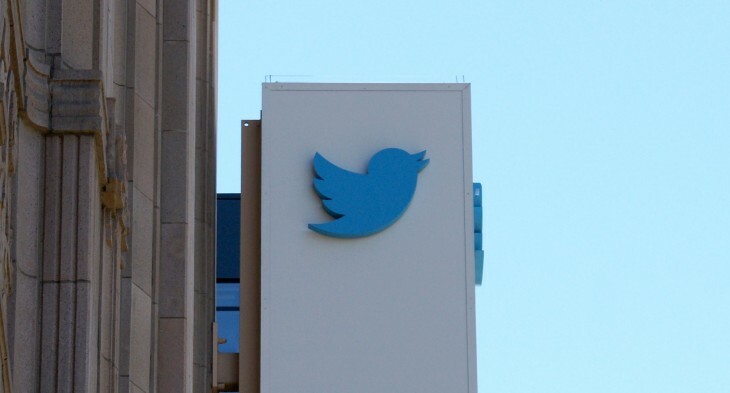 Twitter has already dropped hints that payments will be available via tweets. According to Recode, the backbone of those payments will be handled by Stripe. According to Recode’s sources, the two companies have finally come to an agreement after speculation emerged back in January concerning the two companies working together. Stripe has been making waves in the commerce space and it looks like it’s Twitter’s only commerce partner so far.